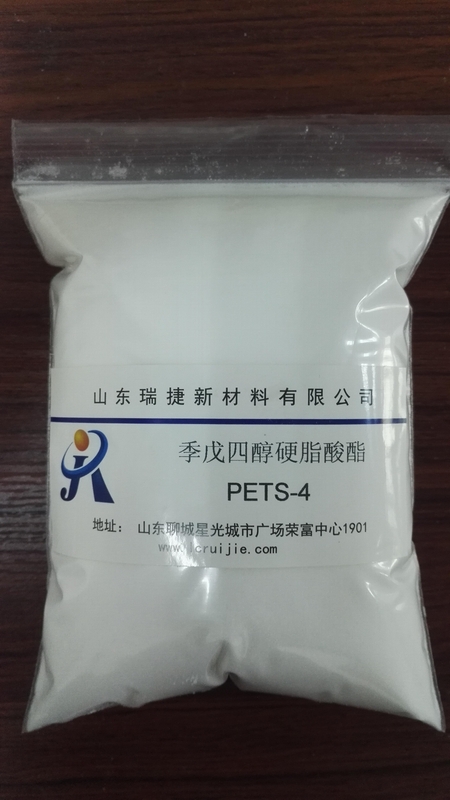 Pentaerythritol stearate(PETS) can dissolve in solvents, for example ethanol and benzene. 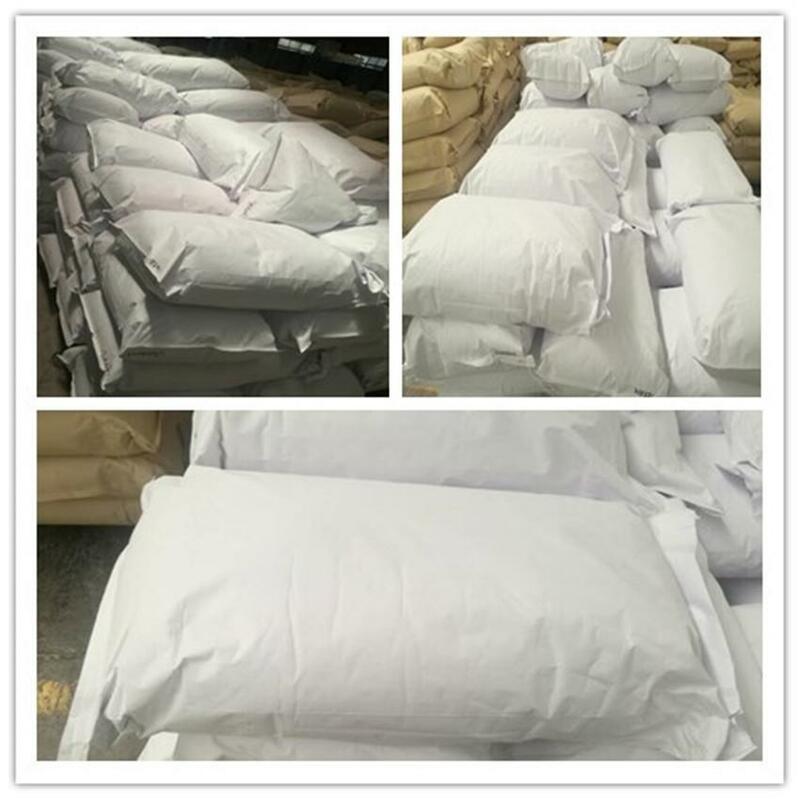 Usually is white solid wax in flake or powder form. 2:This series has passed SGS and REACH inspections. With good heat stability and low volatility under high temperature, good mould release property and fluidity; PETS can be used as excellent lubricant in plastics and rubber industry. Especially, it is suitable for the situation which requests high heat stability and good mould release. It is also one necessary ingredient for compounding Calcium-Zinc heat stabilizers,functioning as the internal and external lubricants,comparing with other same lubricants,have better heat stability and low volatility.It has the function of excellent nucleation for plastics which is part crystallization and available in the transparent product. When used as excellent lubricant of PC,PC/ABS,PA6,PA66,UPVC and other polymers. The dosage of PETS is 0.1~1 percent, which is lower than traditional lubricant.